A compact microwave is an important device in most households due to its quick reheating and impressive cooking potential. Aside from that, its relatively smaller size makes it a good choice for places with limited space. 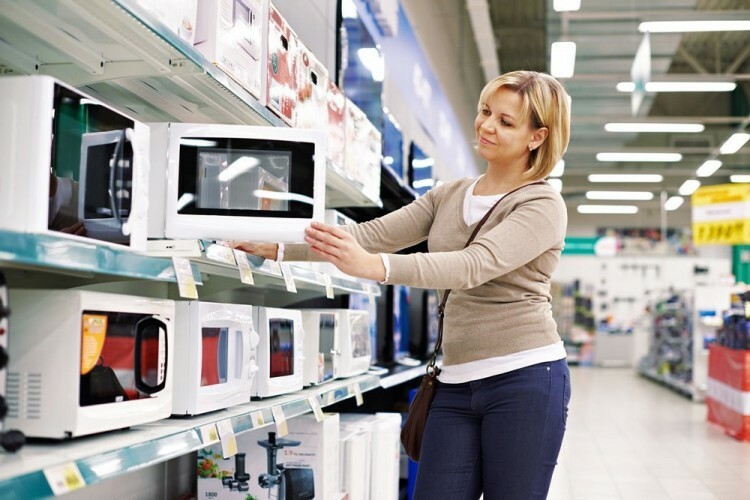 Unfortunately, many people who want to buy a compact microwave have a hard time selecting the best model since the number of available options is always increasing. Here we review several of the best compact microwave options. The Panasonic NN-SD654 W White 1.2 Cu. Ft. Countertop Microwave Oven with Inverter Technology is currently priced around $170 and offers a long list of advanced features. Its dimensions are 16.3×20.7×12.2 inches and it weighs about 26.5 pounds. It is equipped with the company’s patented Inverter Technology which is responsible for generating stable stream of power in all settings that brings evenly and consistently prepared food. Aside from that, the unit has a sleek and high-end design. This is made possible by the presence of a pop-up dial and touch-button control panel along with a 4-digit and icon display. Furthermore, the product is designed to provide faster defrosting times and automatically adjust the power levels depending on the food cooked in it. It is also good at keeping food warm. Despite its relatively high price, the Panasonic NN-SD654 W White 1.2 Cu. Ft. Countertop Microwave still remains a bestselling product. This is because it comes with a lot of advanced and useful features that makes cooking more convenient and enjoyable. In addition to that, it offers more interior space and better cooking mechanisms compared to other rivals. The LG LC0712ST- 0.7 Cu. Ft. 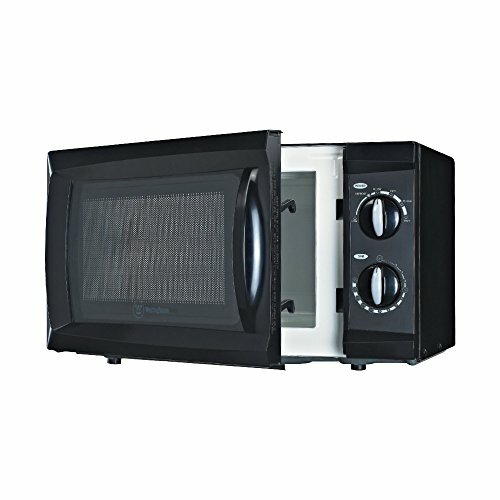 Compact Microwave is another bestselling compact microwave in the market right now. This comes at a price of $126.99 and is made of stainless steel making it a very reliable product as well as easy to maintain. It has a dimension of 12.2×17.9×10.1 inches and a weight of 20 pounds. The product also comes with a straightforward design. Its one-touch control pad is found near the door’s opening. The pad also houses all the unit’s available controls and can be easily accessed with the use of a finger. A small rectangular LED screen is also installed just above the control pad which is lets you see what function the product is currently performing and also displays the time to prevent over-cooking. Finally, the product’s design is also admired for allowing more convenient cleaning and maintenance. The LG LC0712ST- 0.7 Cu. Ft. Compact Microwave is regarded as a good compact microwave option by experts since it is sold at a decent price and comes with advanced features such as the one-touch setting and digital screen. The product also offers an ample amount of cooking space and a decent cooking power. 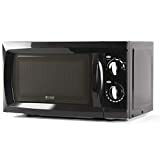 The Westinghouse WCM660B 600WCounter Top Microwave Oven is a good compact microwave option. It can be bought for around $65, and features a straightforward design and lightweight construction. Its dimensions are 10.3×17.8×13.6 inches, and it weighs about 23.1 pounds and is available in black and white. It also comes with curved edges and has a comfortable grip handle making it ideal for apartments or dorm rooms with limited spaces. The product also comes with intuitive mechanical dial controls that are easy to use for senior citizens and visually-impaired individuals. In addition to that, this unit requires minimal upkeep and is easy to clean. It comes with a washable glass turntable and no advanced electronic controls that are prone to sudden malfunctions. Finally, the product is designed not to consume electricity when not in use. The Westinghouse WCM660B 600W Counter Top Microwave Oven is not just a good option for buyers but also a best buy. This is because the product offers a very straightforward set of functionalities. In addition to that, its current market price is quite affordable. Finally, this unit is low maintenance and is designed to last long. Which Is The Best Compact Microwave? Considering the set of features that each of the three compact microwave models discussed above provides, they are all great options. However, the Panasonic NN-SD654 W White 1.2 Cu. 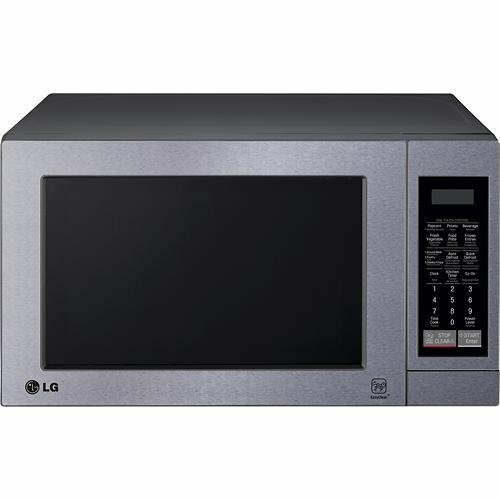 Ft. Countertop Microwave is the best option as it has more useful and advanced features, though it is more expensive. The LG LC0712ST- 0.7 Cu. Ft. 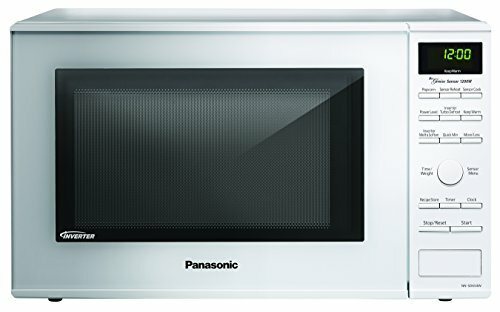 Compact Microwave is the second best option since it offers most but not all of the features that the Panasonic does. The Westinghouse WCM660B 600W Counter Top Microwave Oven comes in at third for it provides the most generic functionalities at a lower price.